Benjamin and Bobby Bunny both want to be this year’s Easter Bunny. Benjamin pulls the winning ticket, but a mishap ensues. 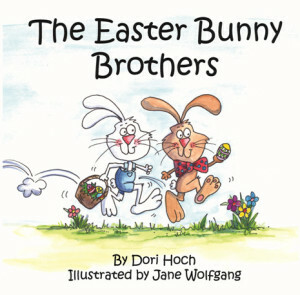 Bobby finds a way for the brothers to become “The Easter Bunny Brothers”! 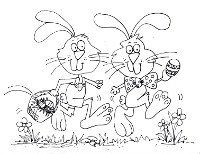 Click here to download free coloring pages! 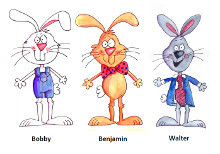 Click here to download free stick puppets!